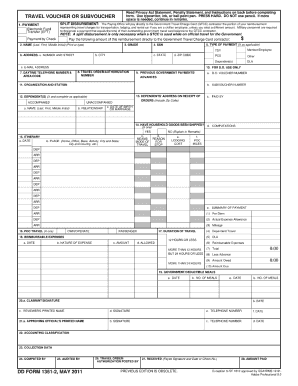 1351 2c is not the form you're looking for?Search for another form here. GUIDE TO COMPLETING. THE TRAVEL VOUCHER. 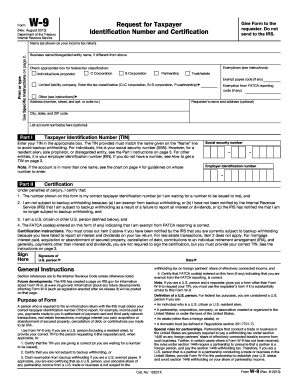 DD FORM 1351-2. December 2010. COMPLETING THE TRAVEL VOUCHER. Submission of Travel Claim. 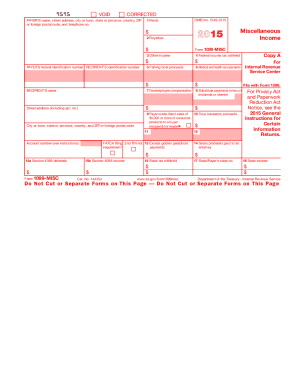 Aug 27, 2015 ... Use the May 2011 version of the travel voucher, DD1351-2 form! After April 30, we will only accept the current version of the travel voucher.